When the social marketing tools first came to the web, many non-profits ignored them or treated this outreach as a volunteer duty. Many have tried to engage on the social media platforms. Perhaps you have a Facebook account and maybe a Twitter account, but you feel you miss the point. Social Network Marketing for non-profits is all about finding those who share the burden for your cause and will “buy in” as they get to know you. They want to know that you are a “player and not just a sayer” in your area of influence. It takes a strategy and a designated budget. This aspect of telling your story is not something normally success if it is designated for volunteers to do in their spare time. At MarketingNon-Profits.com, we provide an introductory package or design a long-term branding and reputation campaign. 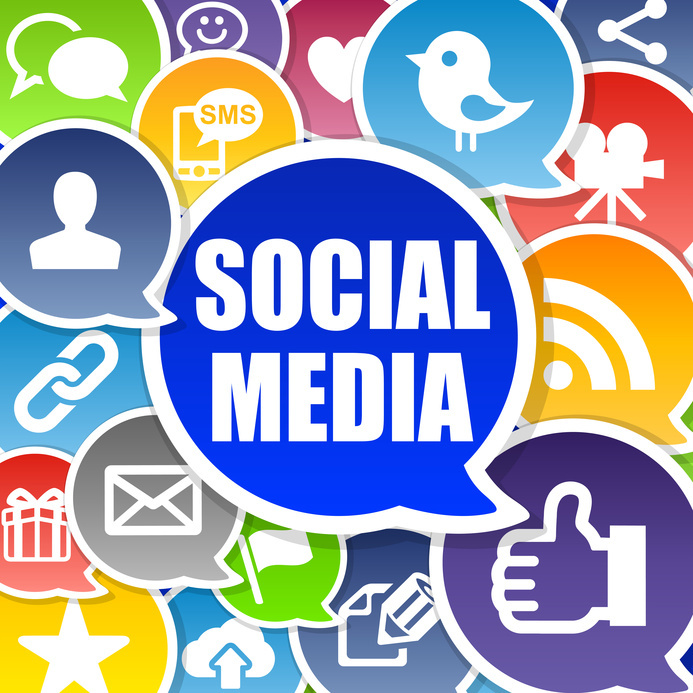 Don’t have your social media campaign look like a “stepchild” of your marketing. A thoughtful strategy that establish you as a source of information that your donors, board, and volunteers are glad to hear from and excited to share. strategies to increase their views.